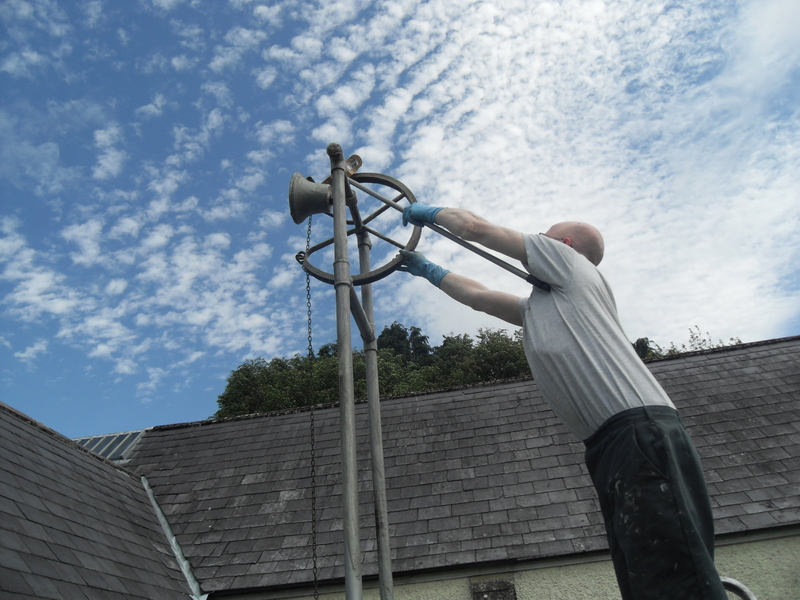 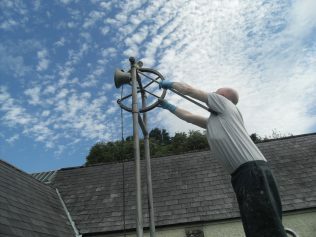 The Church Bell being maintained - at a stretch. 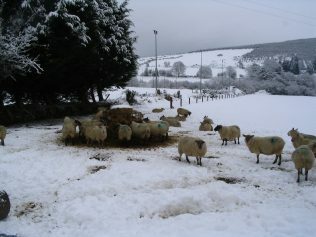 Sheep finding feed in snow. 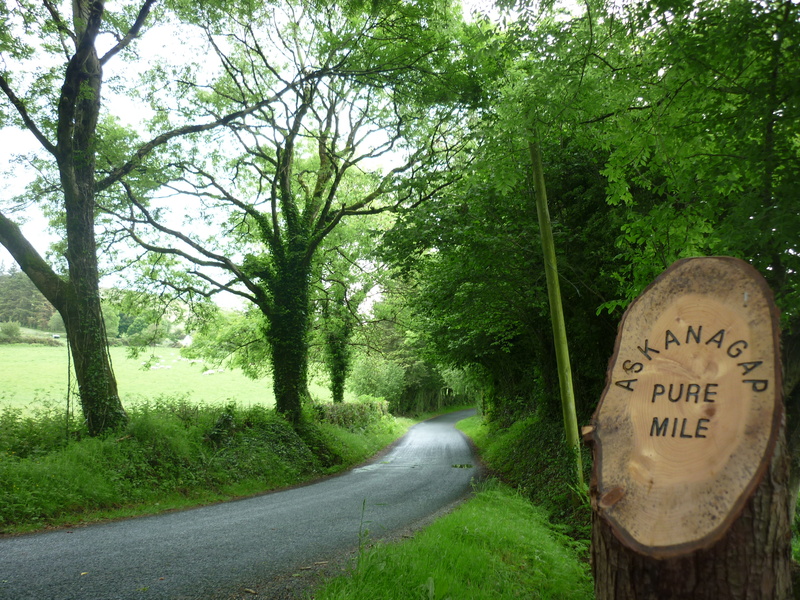 The Mile starts at Askinagap/Slievemweel Bridge and extends to ‘The Pound’ Crossroads. 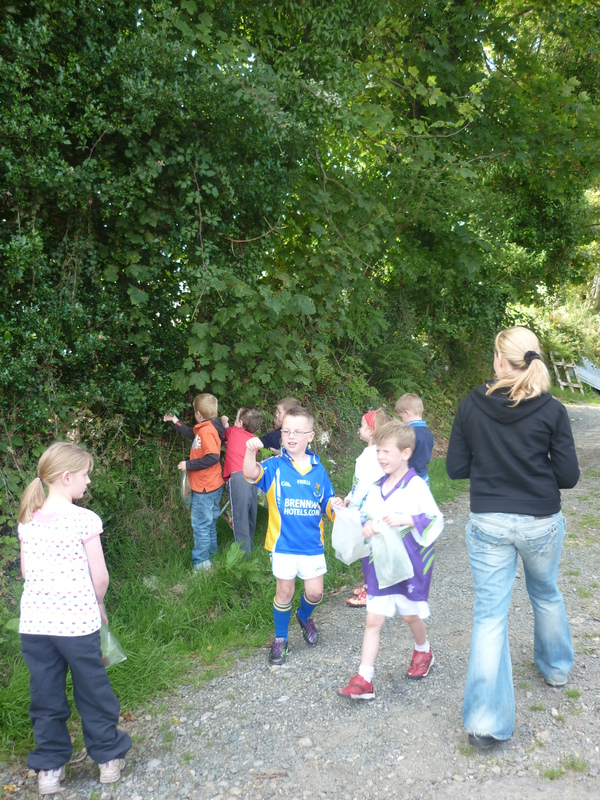 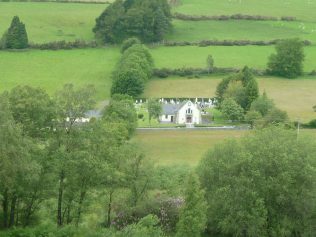 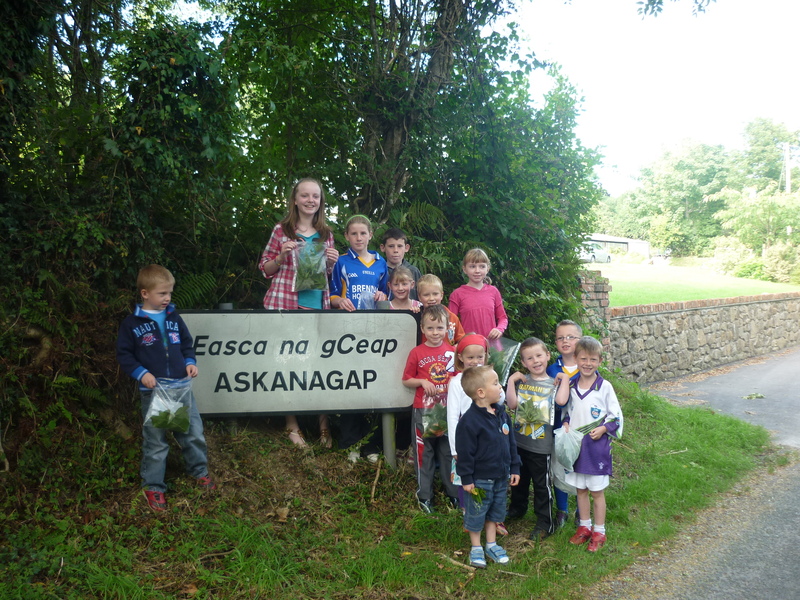 It runs between the Ballymanus and Askinagap Mountains, straddling the townlands of Askinagap and Coolballintaggart. 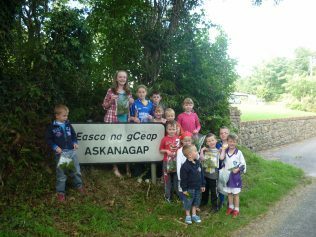 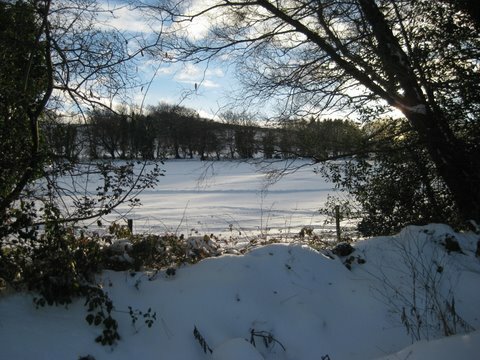 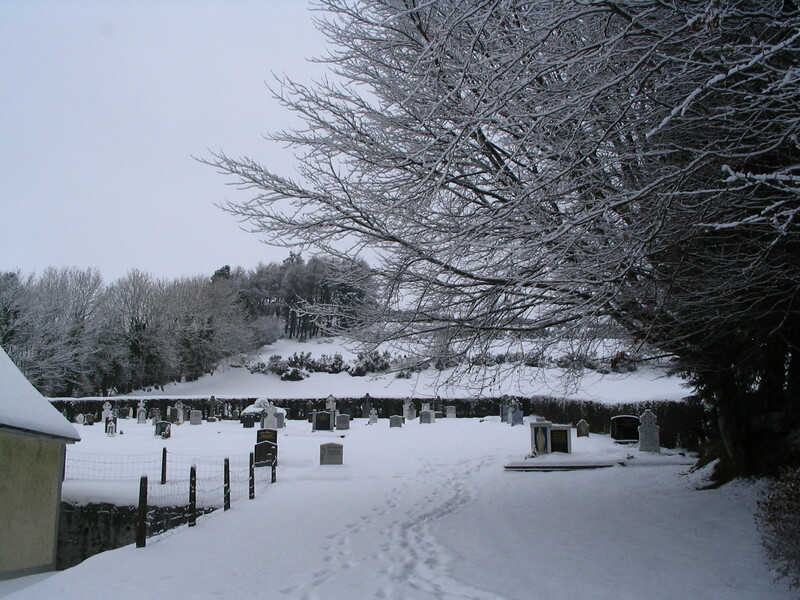 The name Askinagap may have been derived from ‘the bog of the stumps’ and the name Coolballintaggart may have meant ‘the last townland of the priest’. There was a stray animal pound at “The Pound” crossroads. This part of the local O’Mahoney estate in the 1800’s. 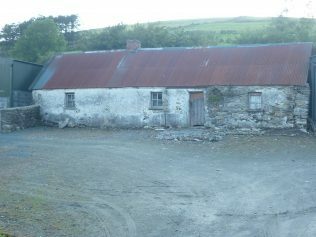 The stone-built white washed building at this site was once a barn for storage and also served as a dairy where milk was churned into butter. The built heritage of the Mile includes a national school dated to 1897, which is now the community hall, St Mary’s Church, and a GAA football pitch, which is home to the ‘Billies’ football team. 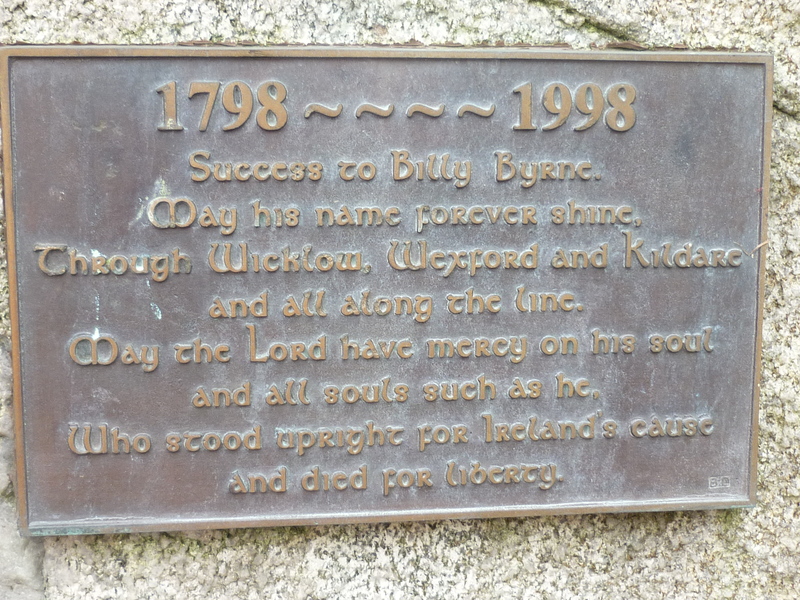 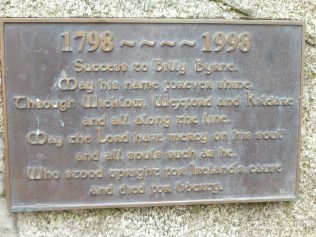 Nearby there is a commemoration to the execution of Billy Byrne who was a commander in the 1798 rising. 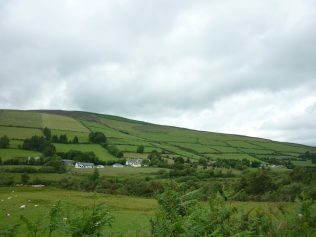 There was much activity in the Wicklow Hills during the rising. 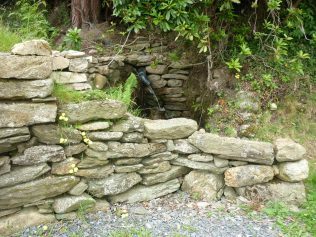 Granite, which is prevalent in Wicklow, is much in evidence at Askinagap and the bridge is made of stone and capped with granite. 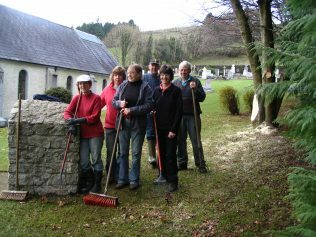 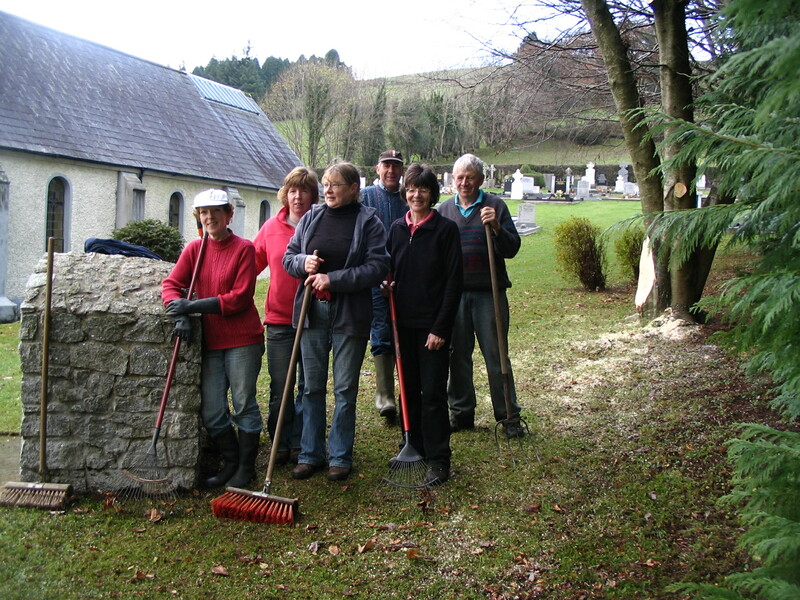 Many of the gates to the fields have granite gateposts and a granite stone wall surrounds the community hall and the Church. As was common in the past, local fields were named. 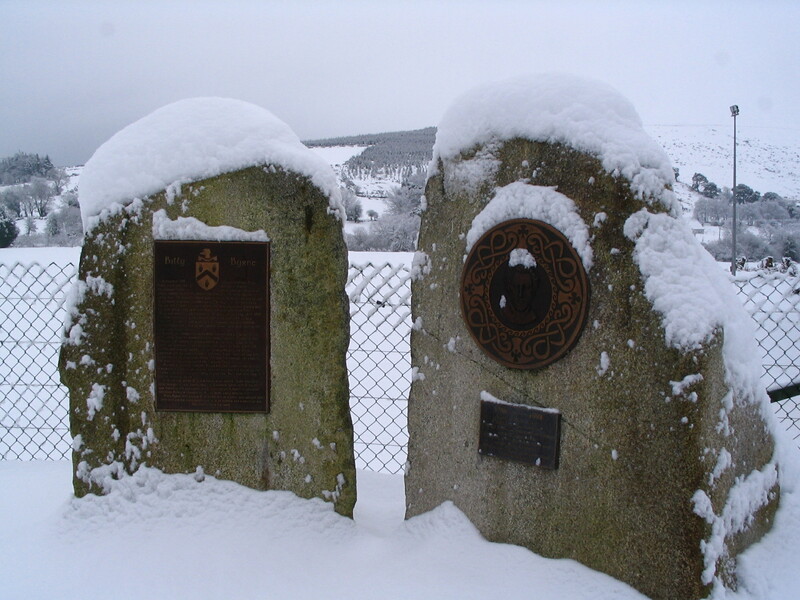 These include the Glen Field, Carthy’s Field and Wilson’s Field. There are two fresh water sprouts in the area one near the house in Wilson’s field and the other near the old Barracks. 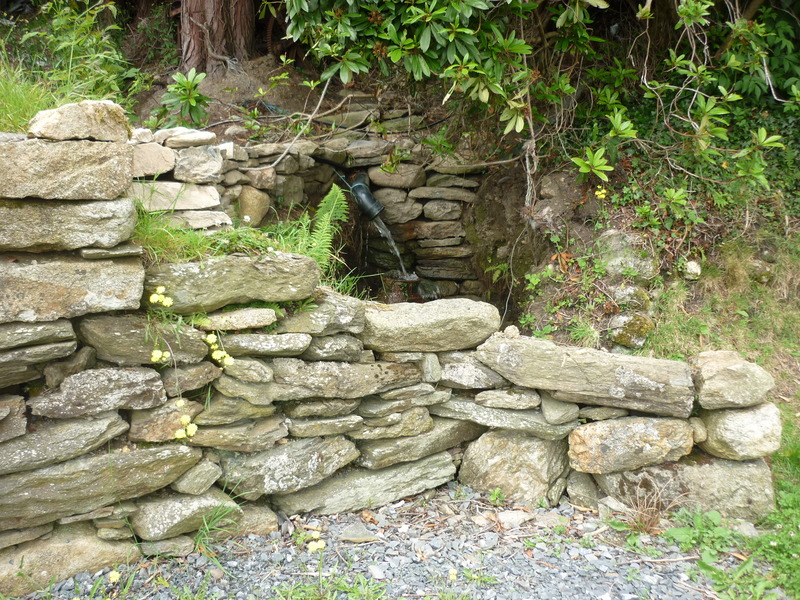 The water was used by one of the houses to keep the milk cans cool while awaiting collection by the local dairy. 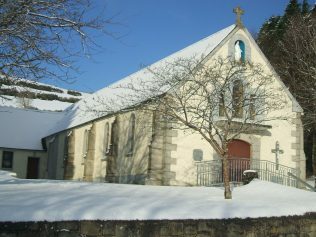 The old one roomed school building, dating to 1897 has its original wooden floors and wood panelling on the walls. There are studs in a semi-circle on the floor, where the children stood around maps on the wall during Geography class. 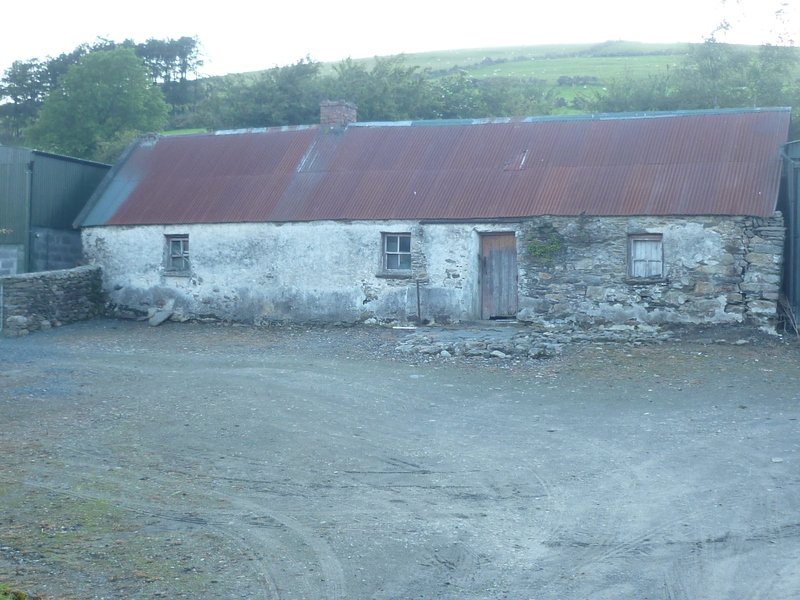 Behind the community hall there is a ruined building which may have been the old Barracks, as both the front and back windows have bars on them. 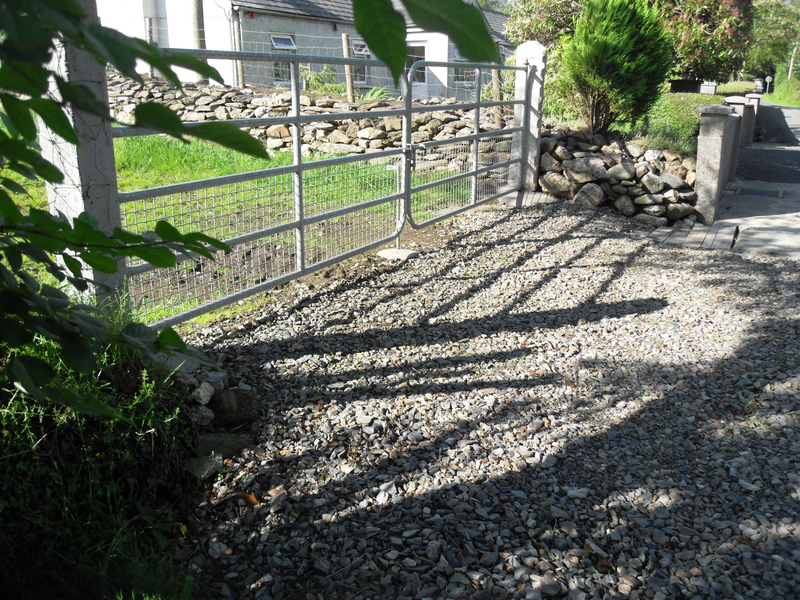 There are two good examples of forged iron gates in the area, one opposite the football pitch and the other in a garden at the end of the Mile. 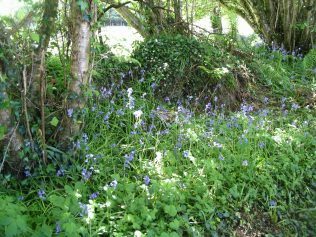 The hedgerows in this area have a rich variety of wild flowers and native trees including the primrose, Dog violet, Lesser Celandine, the ash, birch, hazel, holly and blackthorn. 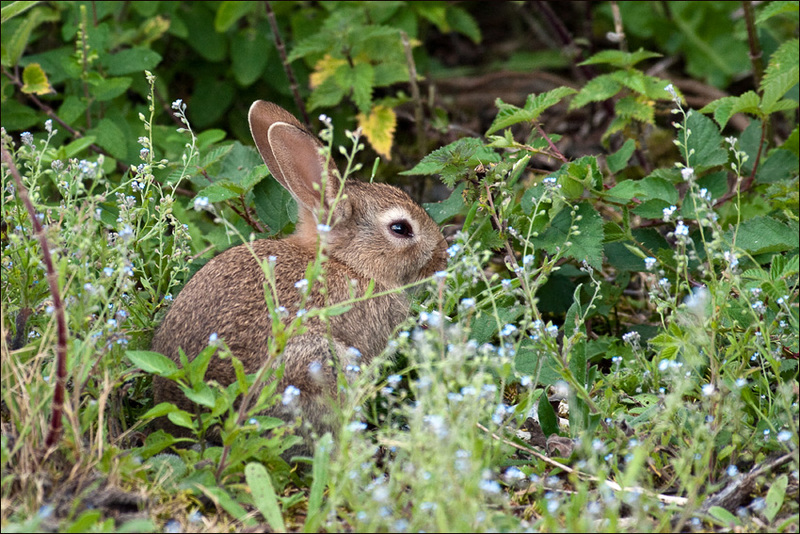 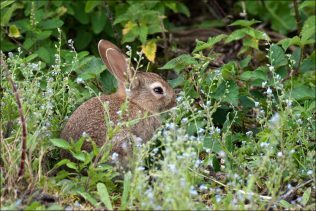 Species of wildlife along the mile include foxes, squirrels, rabbits, mice, and frogs. 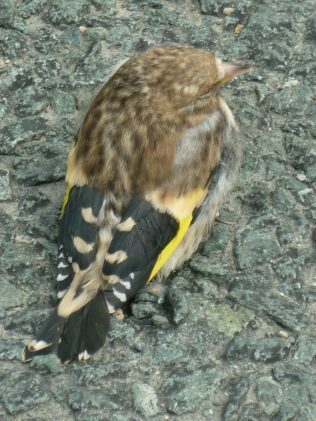 Bird types to be seen include pheasants, water hens, robins, crows, pigeons and the cuckoo. 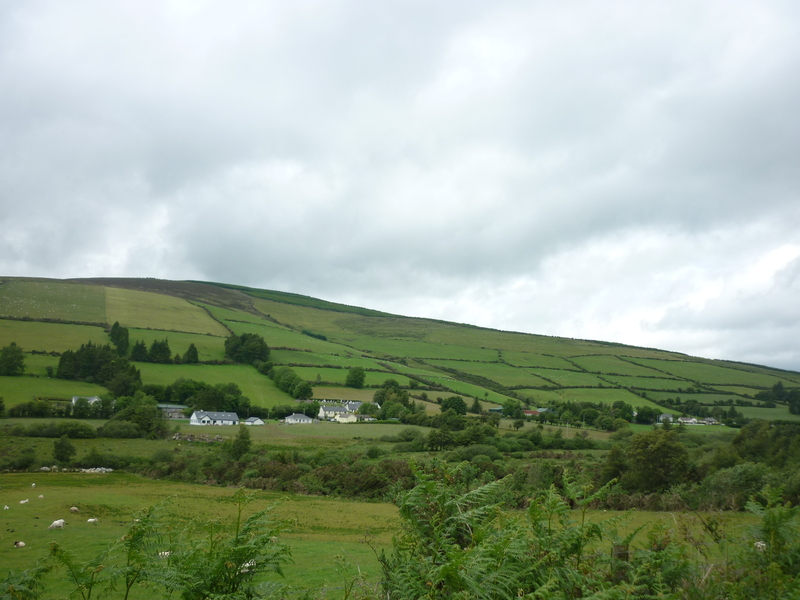 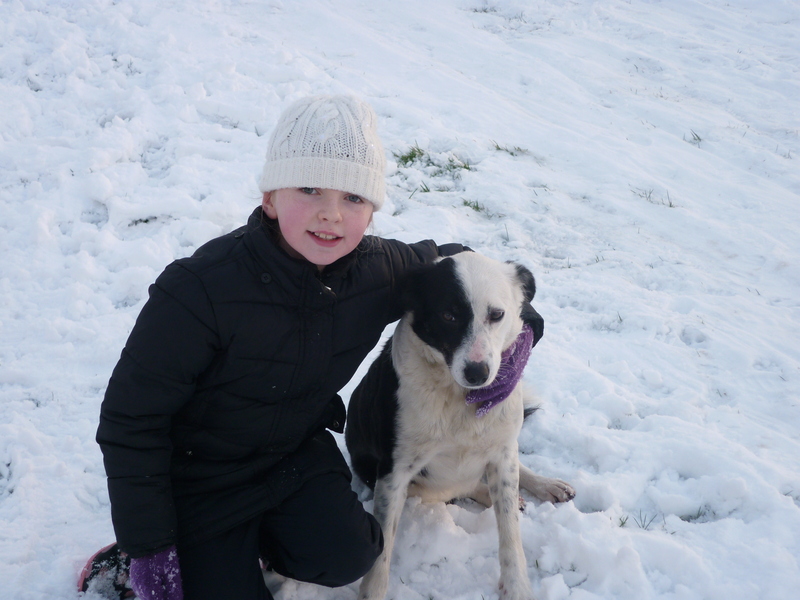 The Mile is also home to Wicklow Cheviot Sheep, cattle, horses, ponies, hens, dogs and cats. The Askinagap Pure Mile entry for 2010/11 was given the award for the Best Pure Mile Photograph. 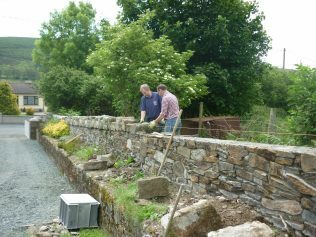 ‘The PURE Mile’ is an environmental initiative of The PURE (Protecting Uplands and Rural Environments) project which aims to foster a greater appreciation and awareness of country roadscapes by rewarding and acknowledging local community efforts.